Robert: What happens with the sight range during the night battle? Vladimir: You can spot an infantryman silently lying in the bush only if you accidentally stumble over him. And you can hardly see anybody out of the tank. Time of the day and different weather conditions affect the visibility as well. For example, if in the beginning of the tactical phase it is cloudy and misty, there is almost no visibility. But if during the night clouds lift and there is a fool moon in the sky, visibility is much, much better. Robert: Do flames during the shooting help to detect the source of the fire? Vladimir: Yes, sure. Shooting flames de-camouflage you a lot. And if a vehicle is coming in the area lightened by the nearby fire, it will be spotted at once even if it was well hidden before. You can use rockets and headlights for the same purpose. 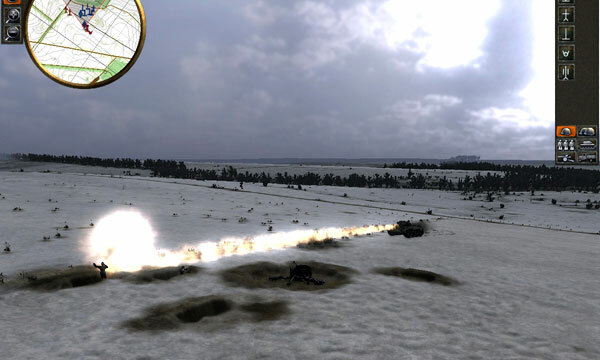 Even during explosions you will get additional light that helps to spot an enemy. 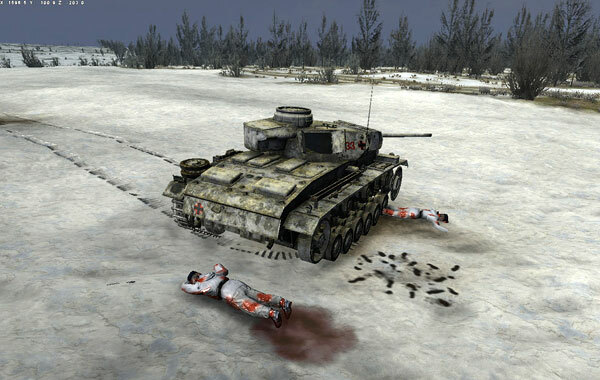 Robert: Achtung Panzer: Kharkov 1943 also features a damaged sub-systems technology so it’s possible to damage or incapacitate a unit besides through direct combat? Vladimir: Yes. Vehicles can be immobilized, a gun or observation devices or any other mechanisms may be broken. The most dangerous is if the vehicle is in fire: in this case the unit is considered to be lost. 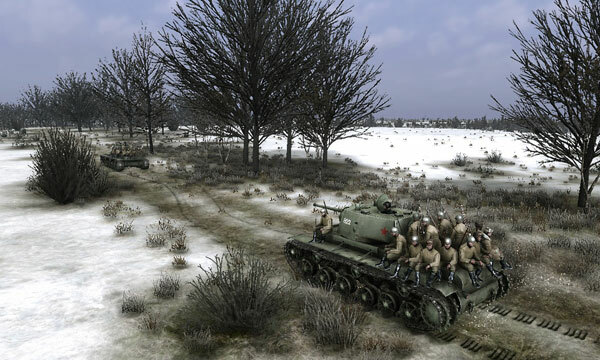 Robert: Can you compel the crew to return in the tank or to leave the vehicle? Vladimir: You cannot order the crew to leave the vehicle or to return into it. On the other hand soldiers do not abandon their vehicles so easily. The smaller damages, for example broken tracks or shot off headlights the crew, if not taking fire, repairs immediately. If the vehicle is burning, the crew leaves it without special order and quickly. Besides, the crew returns to the repairable vehicle after the battle. 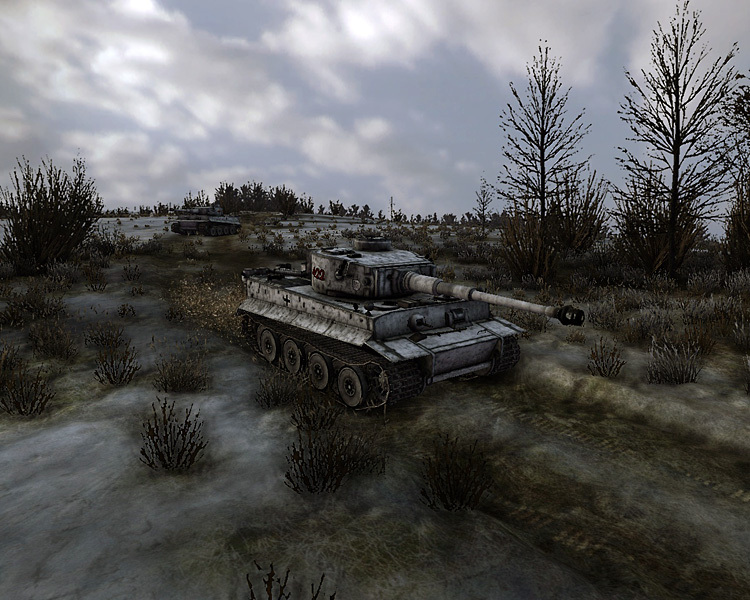 Robert: Realistic shells and there ballistics are featured in Achtung Panzer: Kharkov 1943 could you elaborate a little on this feature? 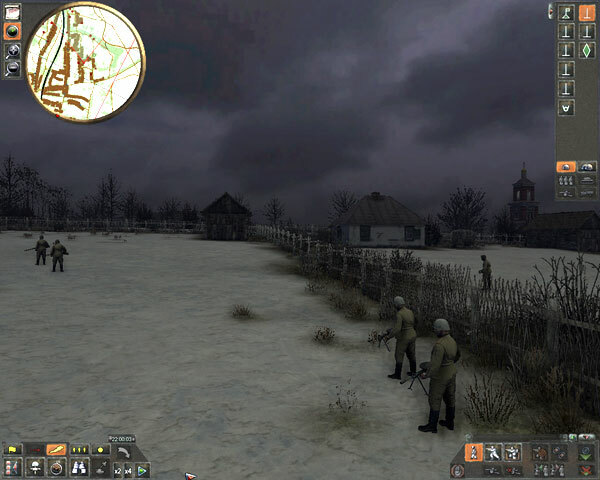 Vladimir: The game keeps all general proportions in the ammo regarding types and quantities of the shells. 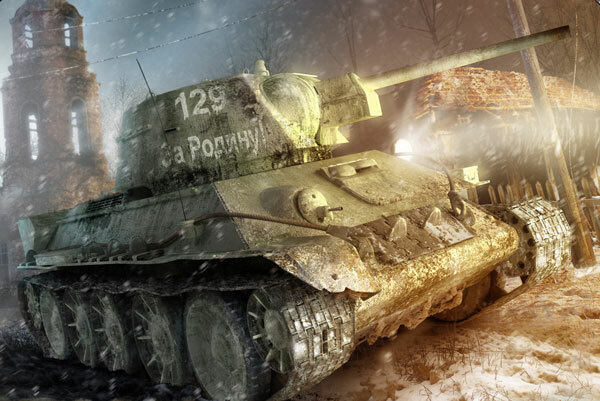 Each shell has a certain set on characteristics, including ballistics, armor piercing level on different distances, splinter effect, incendiary effect and so on. The most complicated is the impact of the shell on the armored vehicles. We use pretty complicated model of the armor piercing in the game, taking into account the angle of encounter with an amour, type and quality of the armor, quality of the shell and other factors. Robert: Is it supposed that there are always special artillery spotters in HQ? Vladimir: Yes, there are special artillery spotters’ units. As long as the detachment is battle-worthy there is a possibility to use spotters. The precision depends on experience level of the soldiers from these detachments. 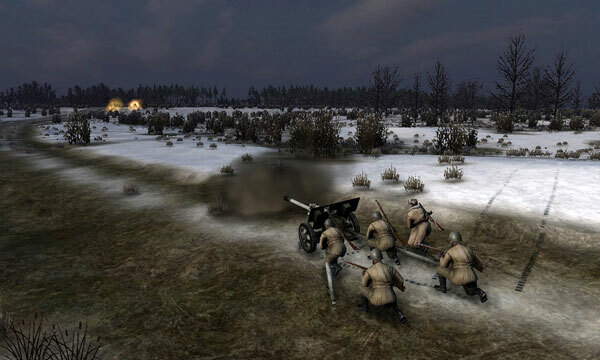 But some squads are able to aim artillery by their selves. 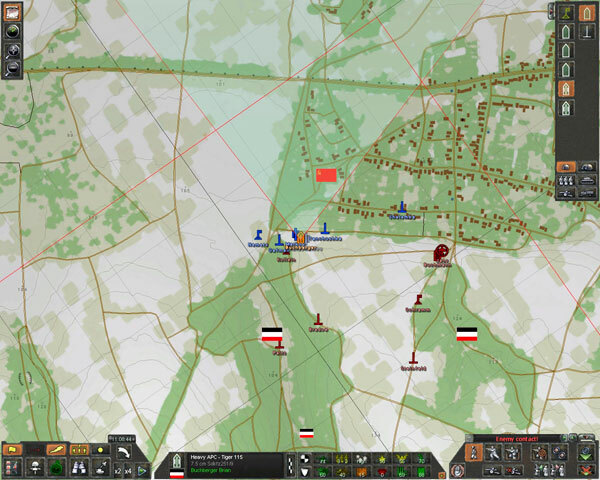 Robert: A historically accurately battlefield and units fielded by each side is offered in Achtung Panzer: Kharkov 1943, but how much freedom are you allowed in planning an offense or defense and placement of units before a battle? Vladimir: The player is almost absolutely free in choosing starting positions, time and direction of the offense. AI can also use different tactical decisions during offense or defense.